A mountain-rich marvel, the Swiss Bernese Oberland is paradise for walkers. But – thanks to its dramatic scenery and easy-to-navigate driving routes – it’s also a glorious destination for a road trip in Europe. Bern makes a beautiful base: check out the Rose Garden above the Bear Park for unrivalled views of the Swiss capital’s old town and swan around the Zentrum Paul Klee if you have time. From here, you can drive to Lake Thun: the gateway to the Oberland. It’s home to 18th-century inn Landgasthof Ruedihus – a joyful place, thick with old-world country appeal. Period furniture, rustic windows and an unspoiled herb garden take you back to simpler times, while forward-thinking facilities provide super-luxe stay. The next day, head towards Lake Brienz, stopping at Interlaken and drinking in the best views on the Scheidegg Pass at Hotel Bellevue des Alpes. Once you reach Brienz, take a boat trip to Giessbach Falls. 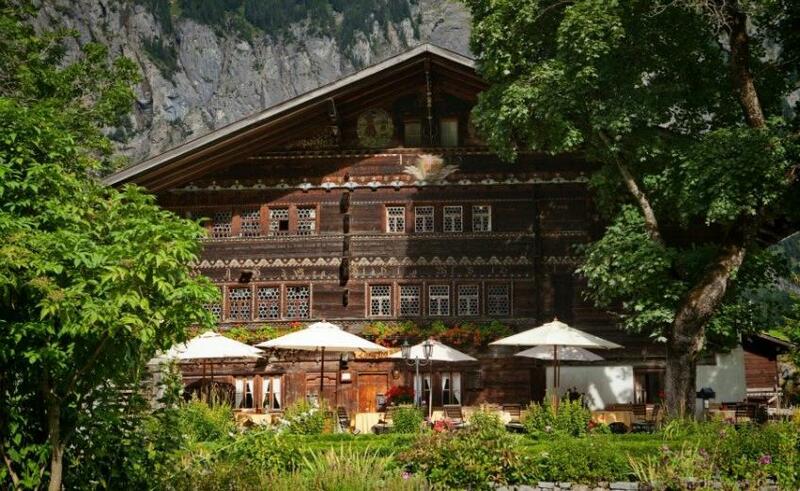 See if you can spot Grand Hotel Giessbach: a lovingly revived WW1 hideaway where you can sip Swiss wine and dine on traditional dishes watching the falls thunder past you like magic. Three words: Ring of Kerry. 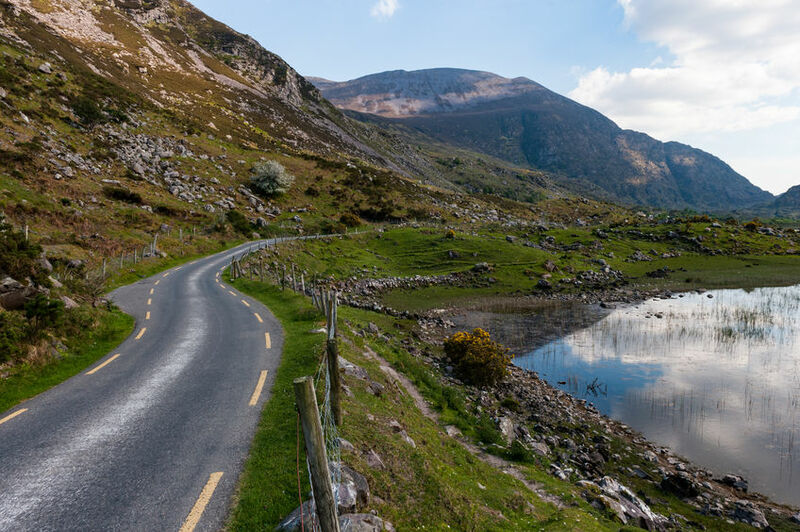 Along with the Wild Atlantic Way, it’s one of the most famous road trips in Europe – circling Ireland’s Iveragh peninsula and soaking in some of the country’s most heavensent landscapes. Traditionally, the driving route begins and ends in Killarney: a wonderful town on the shores of Lough Leane. Check out St. Mary’s Cathedral and Ross Castle then spend the night in centuries-old boutique Killarney Royal. The next day, drive through the green-glory of Killarney National Park under the looming eye of the Macgillycuddy’s Reek. Swap countryscapes for seascapes by setting the navigation to Glenbeigh, breathing in the Atlantic with a walk down its ethereal beach. Take a leisurely drive to the very tips of the peninsula and experience the quaint fishing harbours of Ballinskelligs and Portmagee. On the way, add an extra dose of lakeside loveliness by checking into one of two 19th-century country houses on the shores of Caragh Lake: Carrig Country House and Ard na Sidhe Country House Hotel. Both are charming historic bases for you to take trips out to the Skellig islands from. Alternatively, head back through Sneem so you can visit Staigue – one of the largest and most imposing ringforts in Ireland. Set your compass to Kenmare – specifically the handsome Park Hotel Kenmare – and you’ll feel like you’ve just stepped into a movie. With a deluxe spa on the edge of Kenmare Bay and suites overlooking the sea, you might want to spend a little more time here. If not, soak up the heartstopping scenes at Moll’s Gap before returning to your starting point – lovely Killarney. 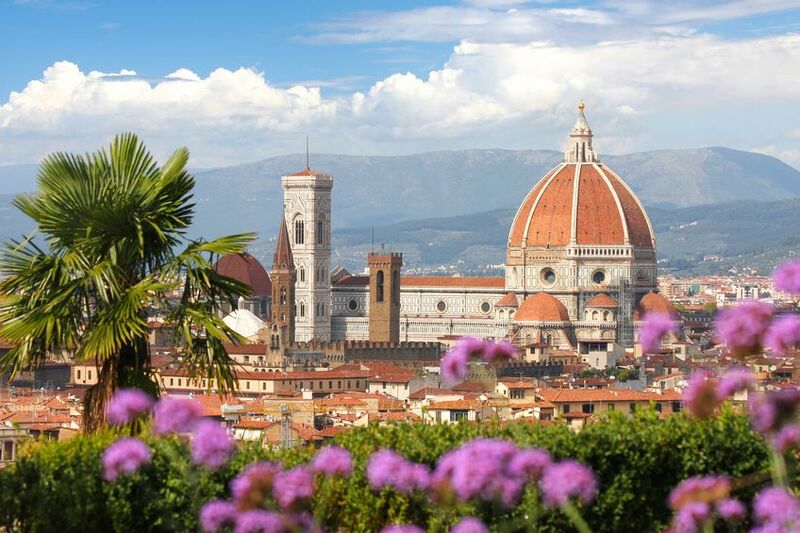 From Michelangelo’s David to fluffy focaccia: Florence is catnip for culture vultures. Even the graffiti is historic in Florence. With a prime location in the middle of Tuscany, many travellers are keen to venture into the surrounding regions. Road trips can be as long or short as you want: from Florence you can drive to Rome, Tivoli, Venice, Naples, the Amalfi Coast… enjoy ticking off your bucket list. 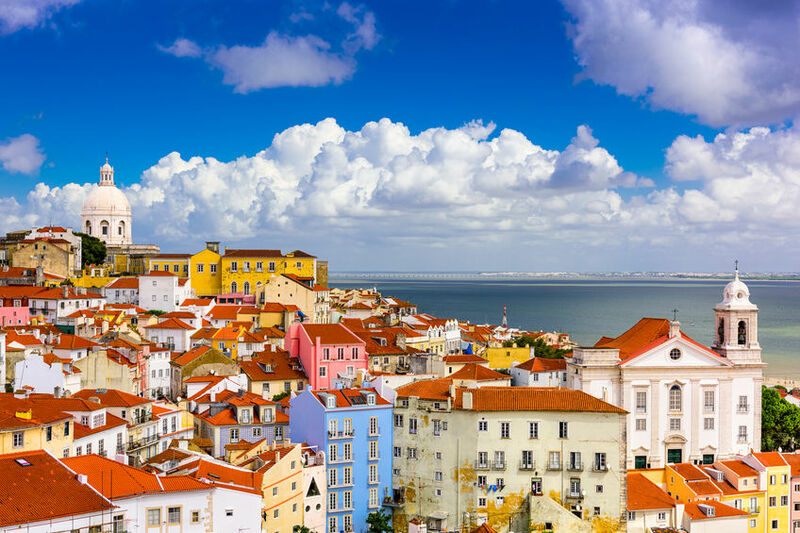 The ideal starting point for a road trip to other coastal gems, Lisbon is becoming more and more popular as a base for four-wheeled adventures. There’s enough to keep you enthralled in the city for weeks, but once you’ve ticked off its museums, wandered its hills and dived into its Moorish and Roman history, there’s so much more of Portugal to explore. On the A-5, drive parallel to the southern coast until you reach idyllic Estoril, which boasts restaurants and bars galore – as well as one of the largest casinos in Europe, if you’re into that kind of thing. Not far from Estoril you’ll find the time-warping fishing town of Cascais, rich in beaches and sigh-inducing 19th-century architecture. Once you’ve had your fill of history and nature, take the circular route back northbound on the A-5 and then east on IC-19. Arrive in Lisbon just in time for dinner and be sure to take it at As Janelas Verdes, before resting your road-tripped-out bones in the most romantic 18th-century boutique rooms. For more inspiration on places to eat and stay in Lisbon, read our design-led guide to the Portuguese capital.